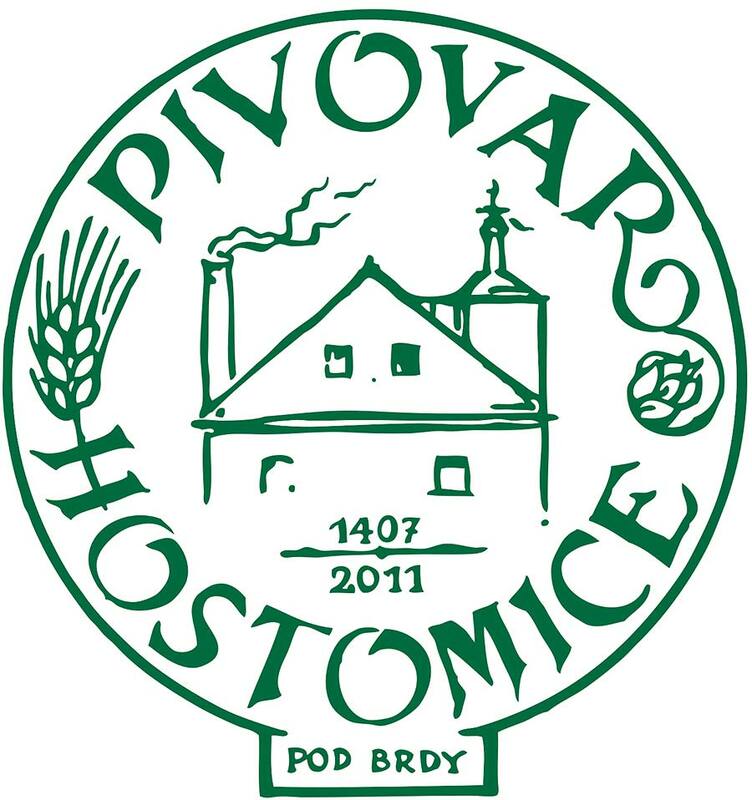 Hostomice pod Brdy Brewery. 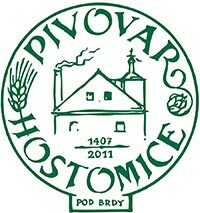 The first mention of brewing in Hostomice pod Brdy dates back to the year 1407. The local brewery, though always small and regional, successfully operated until the war days of 1942. Its modern history began in 2011, when half of the malthouse buildings were bought by the current brewer and owner Štěpán Kříž; with intensive support by Ing. Karel Greif, reconstruction began and finished with the first batch in the spring of 2014. Permanent selection of beers: 10° light Fabián, 12° light Fabián, 14° dark Fabián, and a seasonal special several times a year. All beers are bottom fermented, hopped exclusively with Czech hop varieties. Fabián beer is distributed and throughout the Central Bohemian Region. For 100% quality, it’s available in the Brewer Taphouse in Hostomice and in the Hostomice Taphouse in Prague, on Soukenická street. Hostomice Brewery tours are available by prior telephone arrangement.